Great tasting mints to moisturize the mouth. 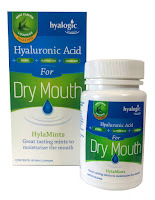 Suffering from dry mouth? Enjoy the natural moisture and oral health support that comes from this totally unique dry mouth, breath-freshening mint! While HylaMints natural sweet mint flavor helps freshen your breath, its moisture-support power comes from the main ingredient, Hyaluronic Acid (a water-loving molecule that’s found naturally all throughout your body). HylaMints orange pectin, slippery elm, cranberry extract and xylitol further support oral health, healthy salivation and moisture balance – naturally. HylaMints is vegan friendly, gluten free and contains no artificial ingredients. 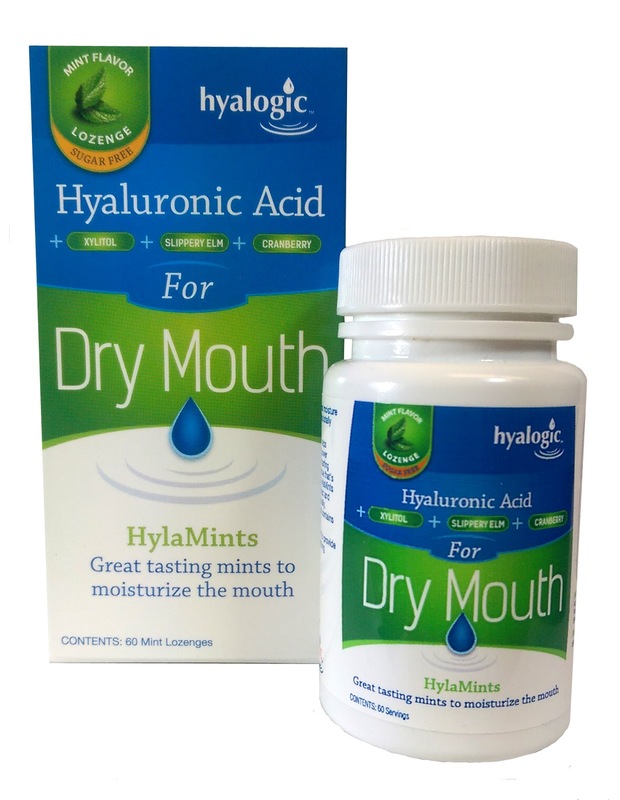 HylaMints can be used as often as needed to support healthy oral moisture balance and provide soothing benefits for dry mouth conditions. Hyaluronic Acid is known as “Nature’s Moisturizer”. HA’s water-loving properties attract more than 1,000 times its weight in water, making it a moisture magnet! Orange Pectin is often used in popular cough drops. A natural demulcent, orange pectin adds moisture to the mouth and throat. Cranberry Extract may inhibit plaque-forming bacteria’s ability to latch on to your teeth. Maintaining healthy teeth and gums also helps to maintain proper moisture balance in the mouth. Xylitol is a natural sugar that is actually beneficial to your teeth! It may help plaque-forming bacteria from latching on to your teeth and supports healthy saliva production.